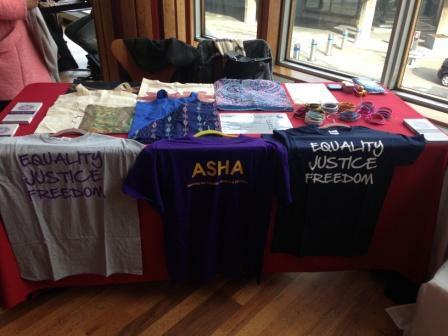 Once again Asha is proud to have been part of the Women of the World Festival 2016 at Southbank Centre. 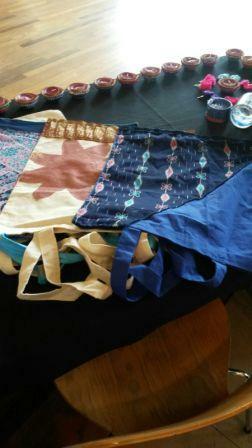 We were part of the WOW Marketplace for 2 days over the weekend and sold bangles, t-shirts and bags customised by Asha residents. This year we also sold customised diyas or candle-holders that residents and children have made, which proved so popular that we sold out! It is always a pleasure to be part of this wonderful event that brings so many people together in the fight for equality, justice and freedom.